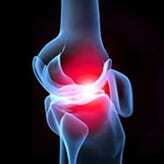 Adult Stem Cells for Knee Pain - Piedmont Physical Medicine & Rehabilitation, P.A. Adult Stem Cells (stem cells harvested from your own body) are a wonderful alternative to knee arthroscopy or replacement. 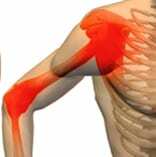 The procedure from start to finish typically takes about two hours and outcomes are great. 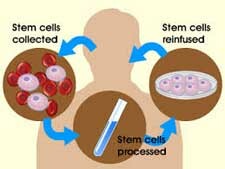 Read more about stem cell therapy at piedmontpmr.com.